Historic 1780 laird’s country house and welcoming family home. Wonderful original period features and atmosphere. Beautifully peaceful setting on the edge of the wilds. 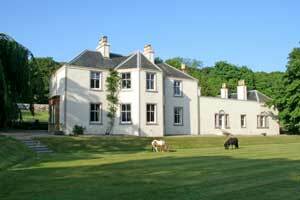 Minutes from Campbeltown and the golf courses. Under cover bike storage.